A portable platform scale that has a battery operated digital indicator and can be easily moved around a facility from the warehouse to the loading dock is available from Alliance Scale, Inc. of Canton, Massachusetts. 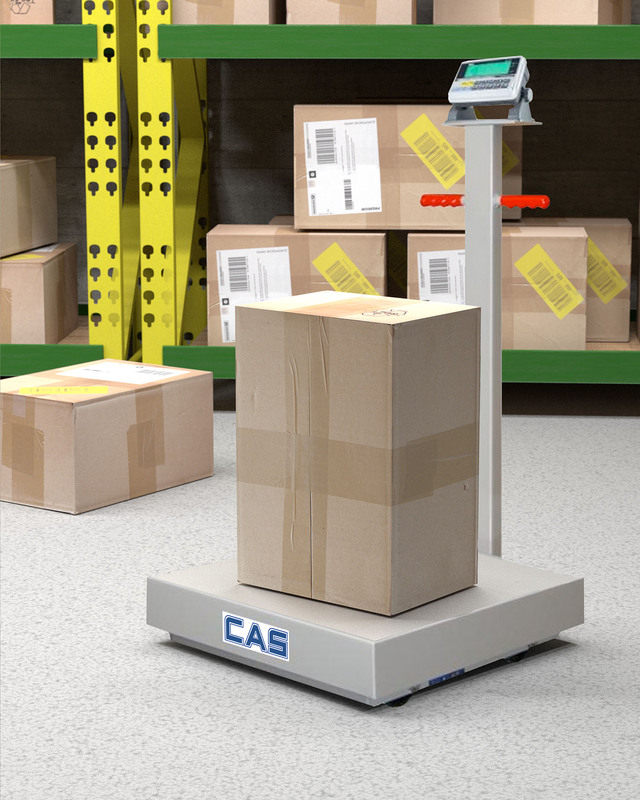 The Alliance/CAS Transit Series Portable Platform Scale incorporates a tubular design with 4-point overload protection and lets users easily weigh or count items virtually anywhere weighing happens. Equipped with an easy to read LCD or LED display mounted on a 40” tall column, this portable scale can be ordered in carbon steel or 304 stainless steel construction. Suitable for a variety of applications, the Alliance/CAS Transit Series Portable Platform Scale is available with locking 4” poly bonded swivel wheels with roller bearings or 5” USDA/FDA approved Aqualite white plastic swivel wheels, depending upon the model. Capacities are 500 x 0.1 lb. and 1000 x 0.2 lb. with 18” x 24” x 6” or 24” sq. X 6” platforms. Alliance/CAS Transit TR-Series Portable Platform Scales are priced from $1,450.00 depending upon indicator. Pricing is available upon request.